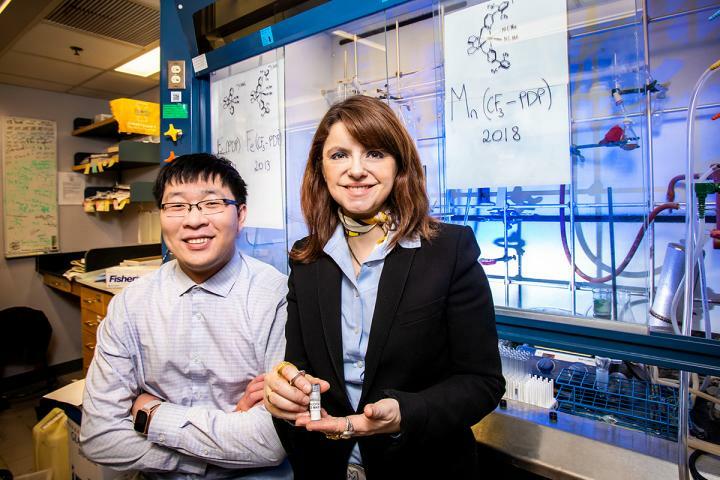 CHAMPAIGN, Ill. — A University of Illinois team of researchers led by chemistry professor M. Christina White has developed a new manganese-based catalyst that can change the structure of druglike molecules to make new drugs, advancing the pace and efficiency of drug development. molecules” is available online and from the U. of I. News Bureau.